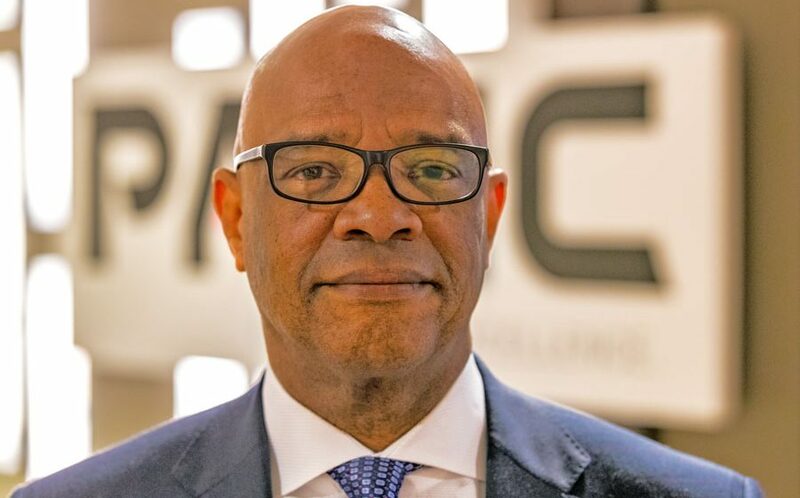 Howard Hayes has joined PARIC Corporation as the Vice President of Diversity and Inclusion. At PARIC, Hayes will be responsible for developing and executing initiatives to create and foster open and inclusive work environments as well as providing support for small, local, minority owned and women-owned companies seeking to do business with PARIC. He will also serve as the key advocate for prime contractors, subcontractors, and joint venture partners according to PARIC President Keith Wolkoff. Hayes brings a vast amount of expertise to the construction firm. With over 7 years of experience working for the St. Louis Development Corporation overseeing inclusion and workforce goals on large-scale projects including: Ballpark Village, Cortex Innovation Center, Union Station, and Scottrade Center. Hayes earned a Bachelor of Science in Business Administration at St. Louis University and a Master of Business Administration at Webster University. Hayes also teaches entrepreneurship as an adjunct faculty member at Harris Stowe State University – Anheuser Busch School of Business. Hayes in his new role is tasked with evolving company policies and programs to improve the way PARIC approaches its commitment to workforce diversity. Over the past 15 years, PARIC has focused on building with a diverse workforce at all levels of service to reflect the communities in which it works, both locally and nationally. “I’m excited at the opportunity of working for PARIC and bringing minority and women-owned businesses in the community to the table,” says Hayes. PARIC Corporation is a nationally recognized construction firm that currently ranks as number 165 on ENR's Top 400 national contractors list, and number 27 on ENR' Midwest Top Contractors list. At PARIC, we build our customers' vision into a reality. Providing a complete range of construction services with unique solutions, we change our customers’ perception of what is possible. Every day we are focused on Building Excellence to Move our Community Forward.